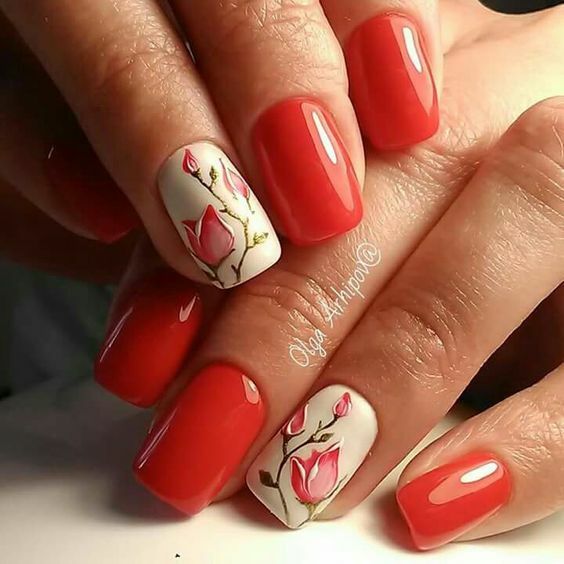 When a woman takes care of her nails and finds time to live it up and add some color to it, it says a lot to her personality and lifestyle. 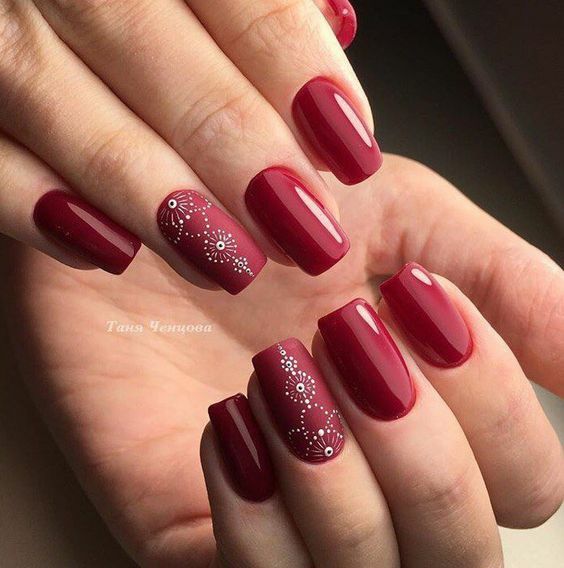 Especially when that woman knows what color fits her, it definitely adds to the confidence that exudes out and the sophistication that shines. 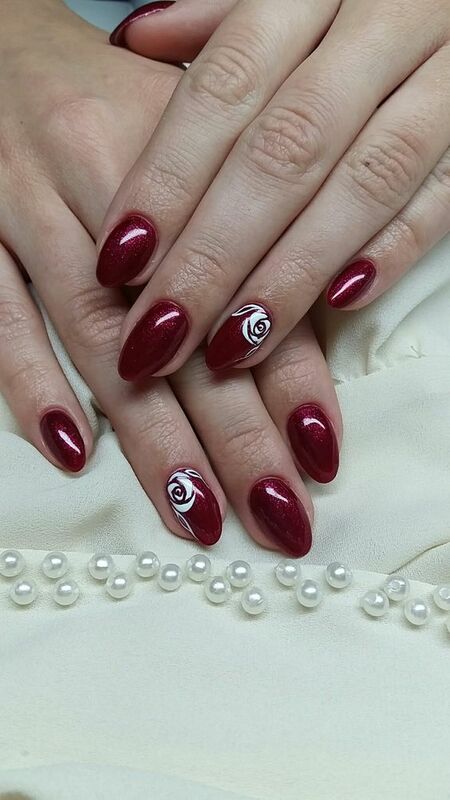 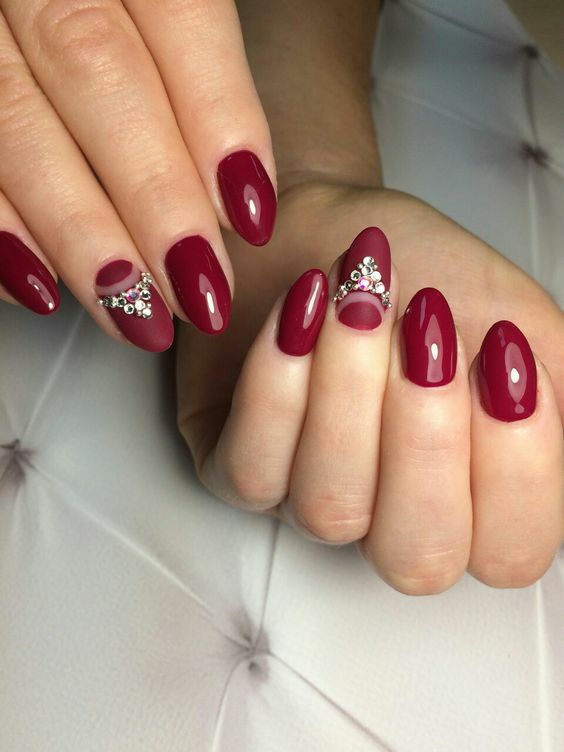 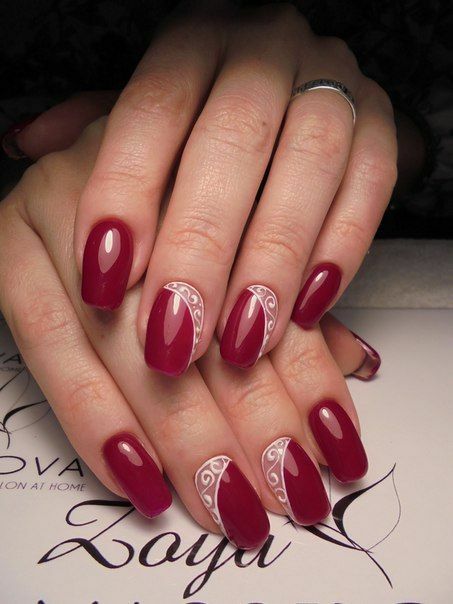 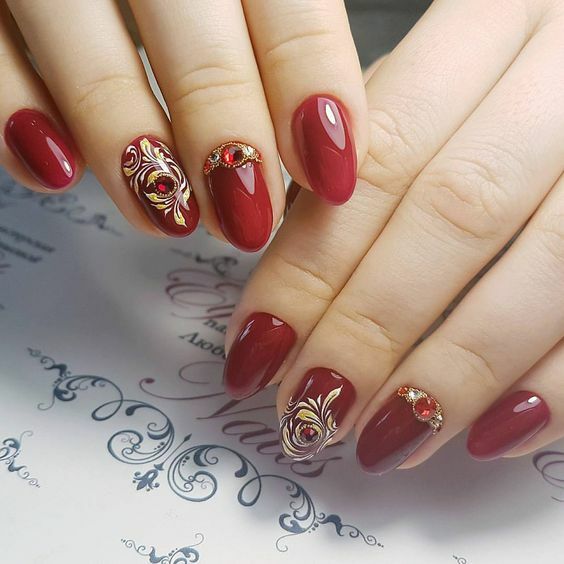 Today’s nail art showcase may be one of the solid examples of augmented elegance and fashion. 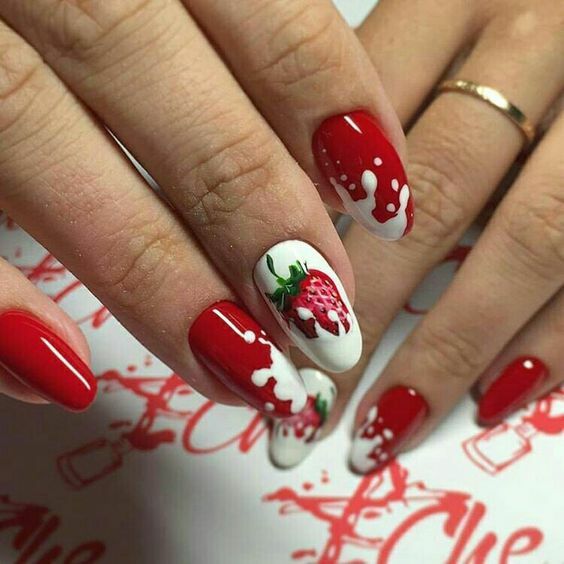 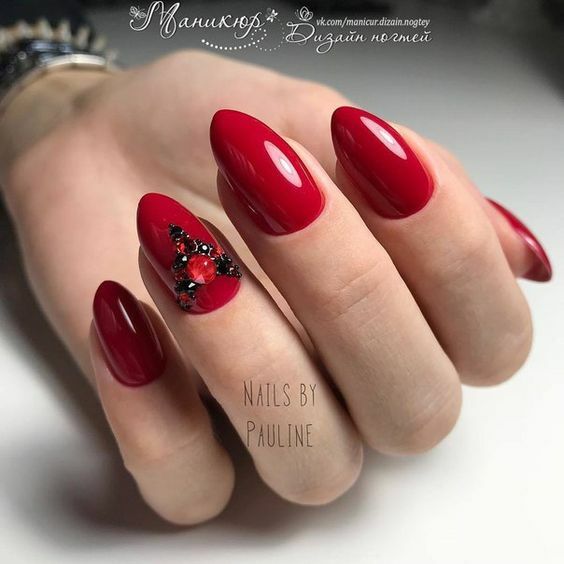 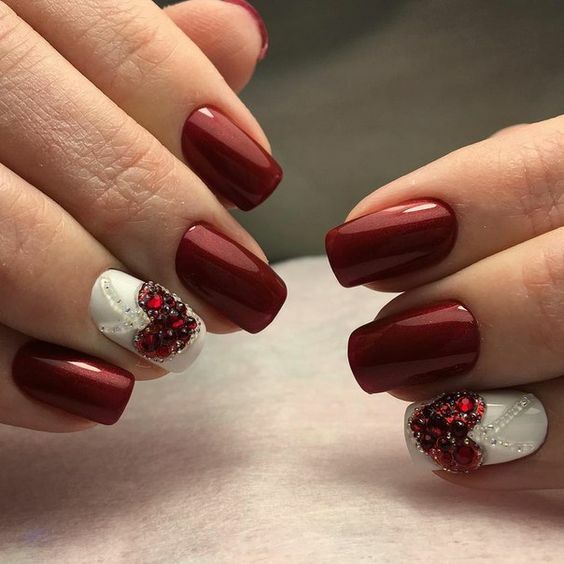 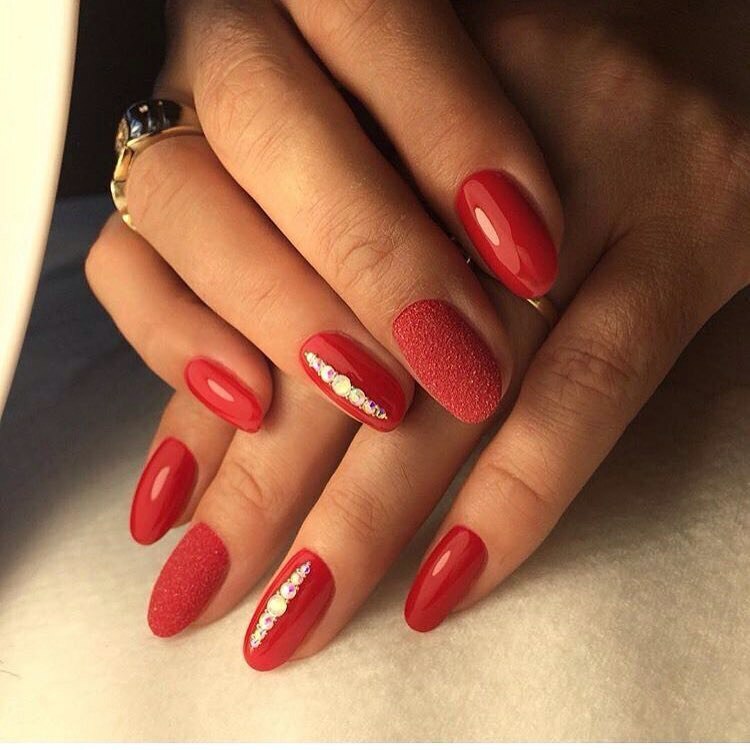 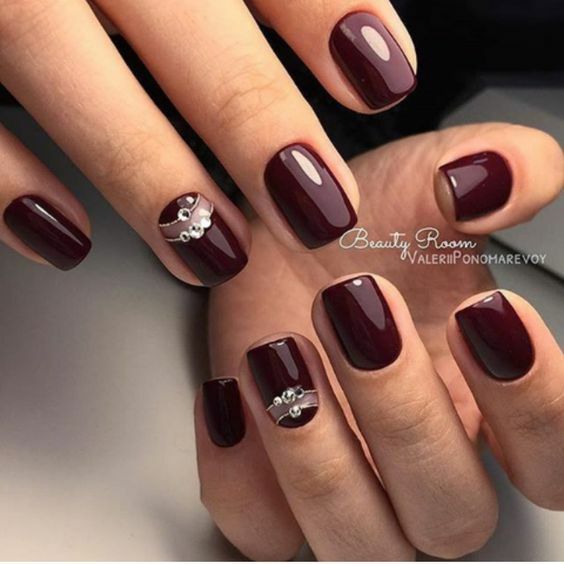 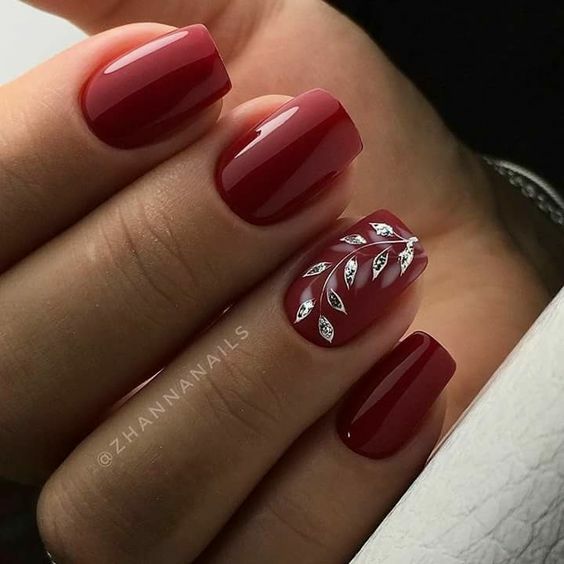 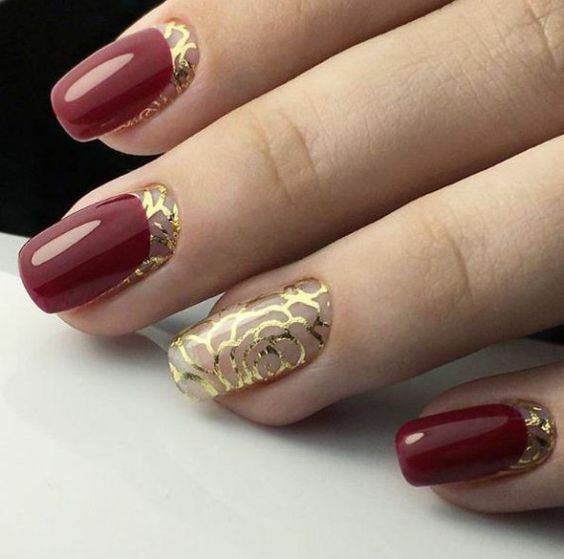 The most obvious thing about today’s nail art collection is not just about the elegant designs but also the crimson color. 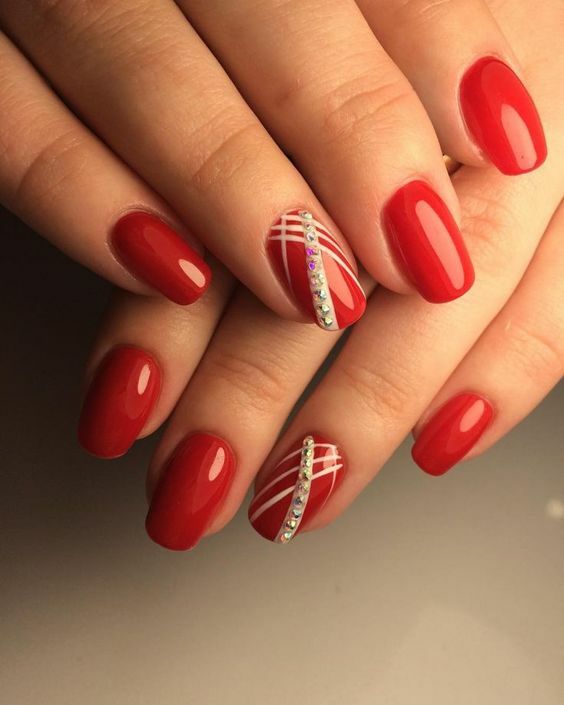 Red has always been the color of seduction and passion and only those who can carry themselves the right way can wear the color effectively. 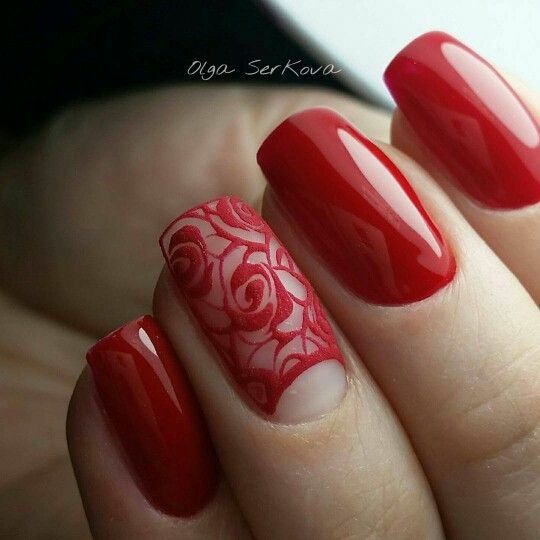 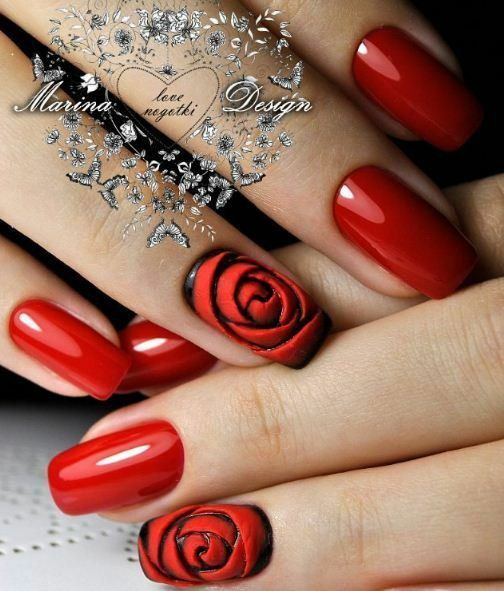 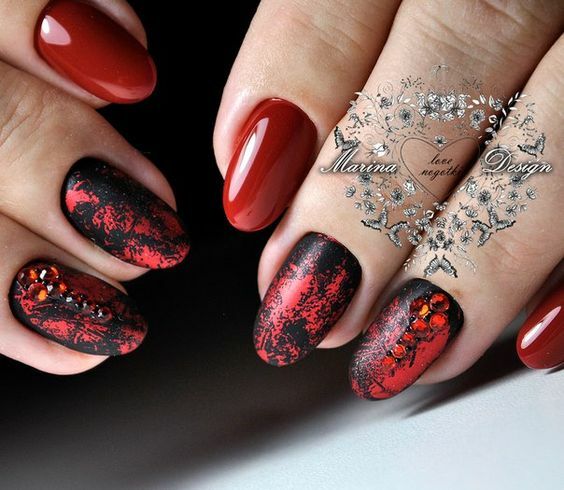 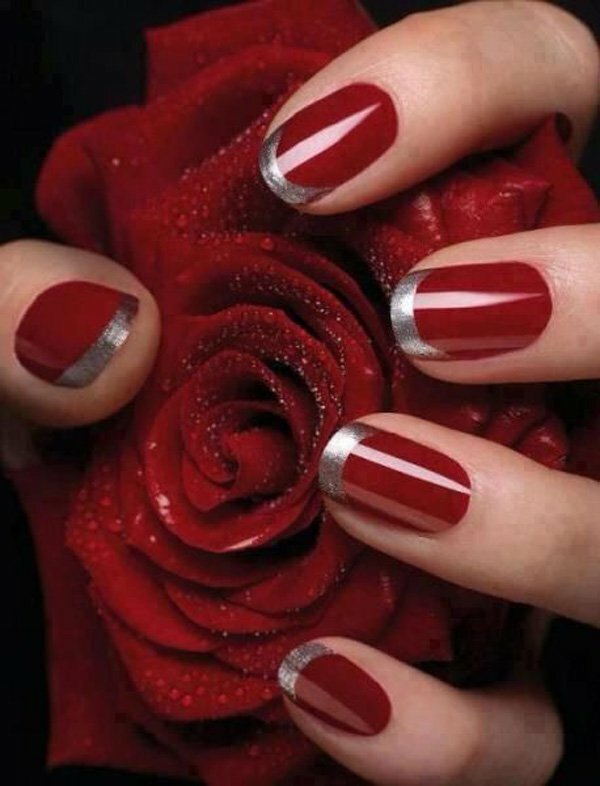 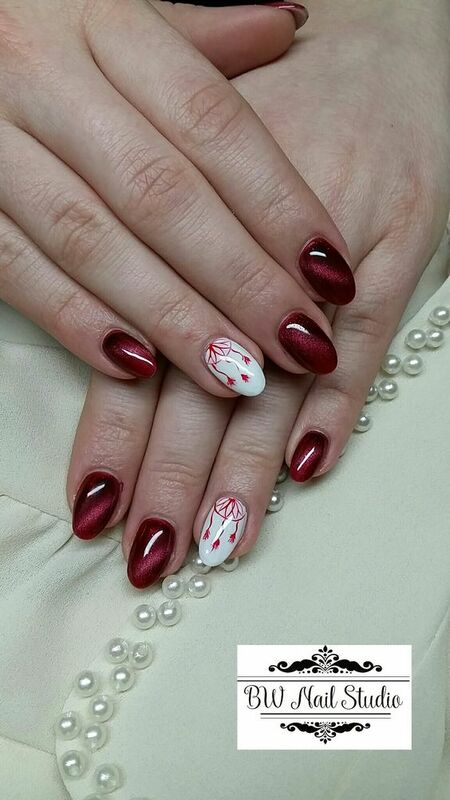 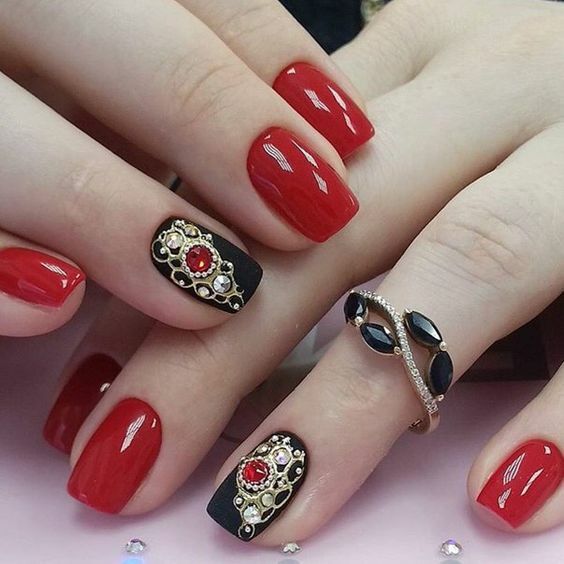 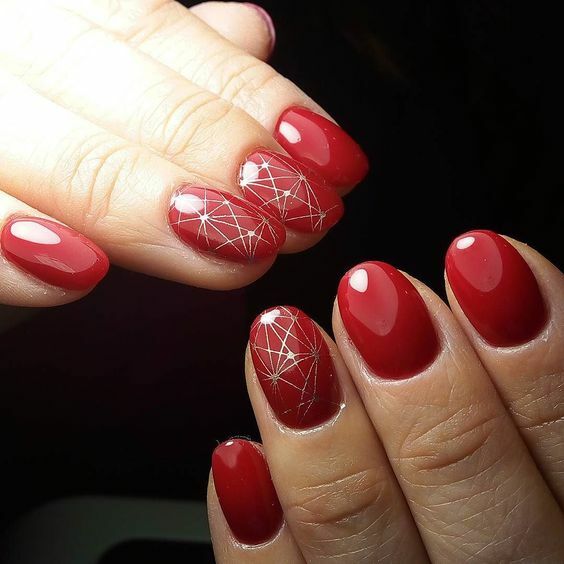 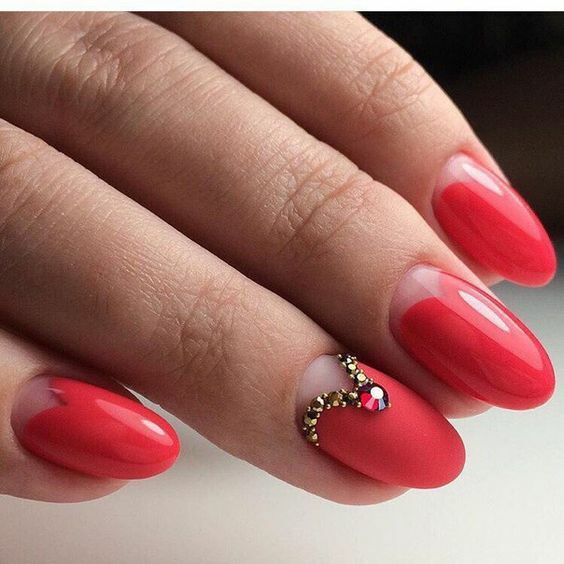 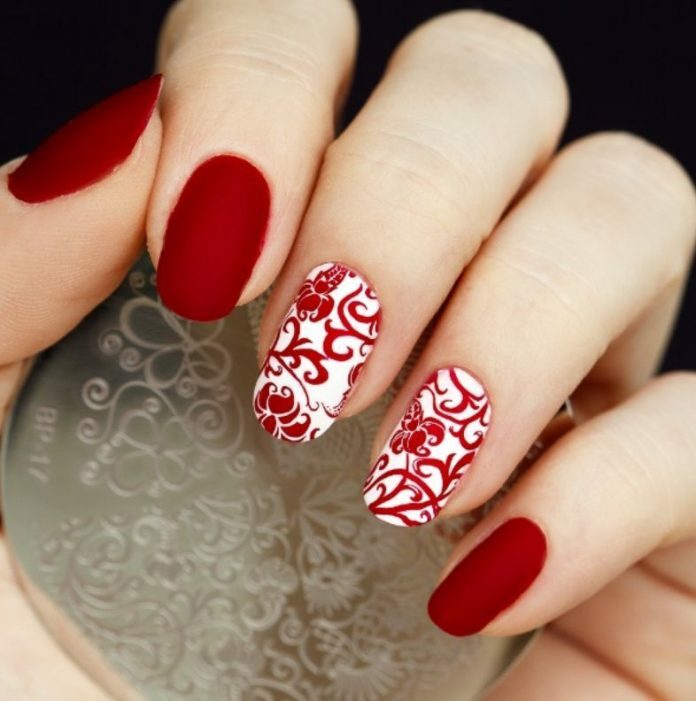 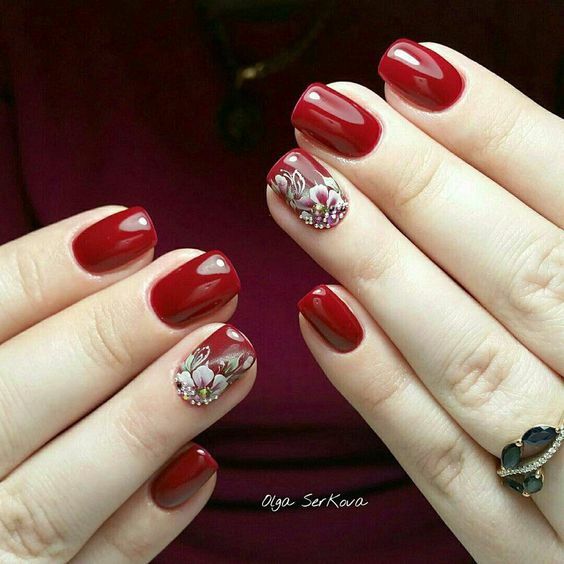 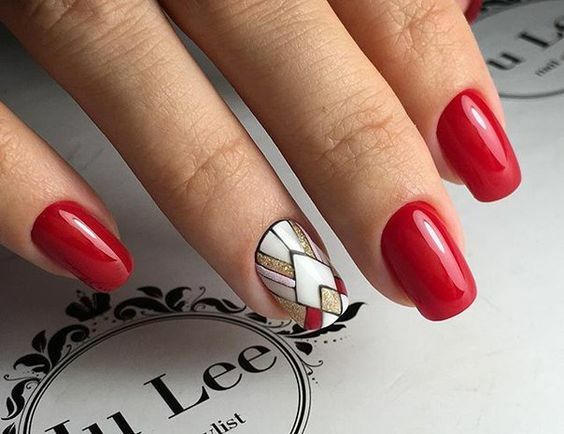 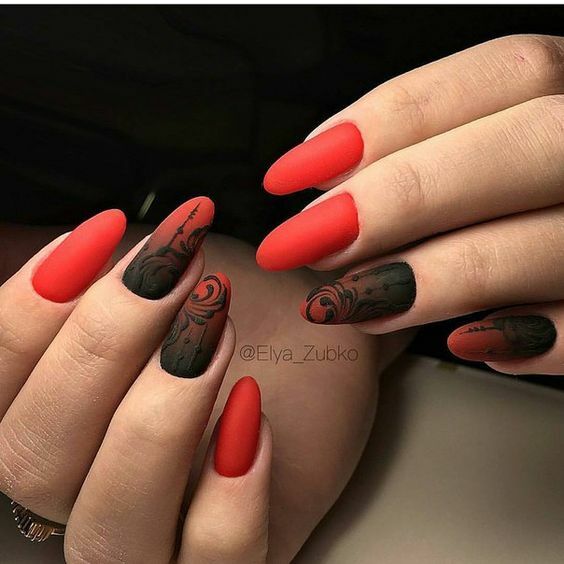 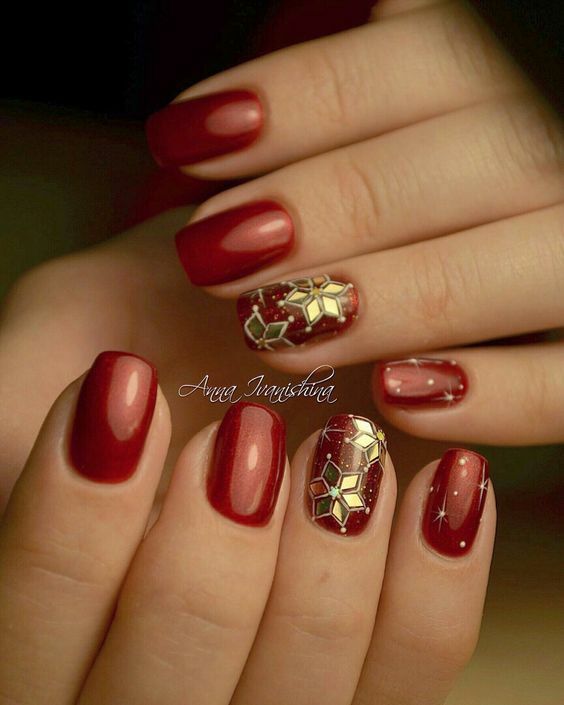 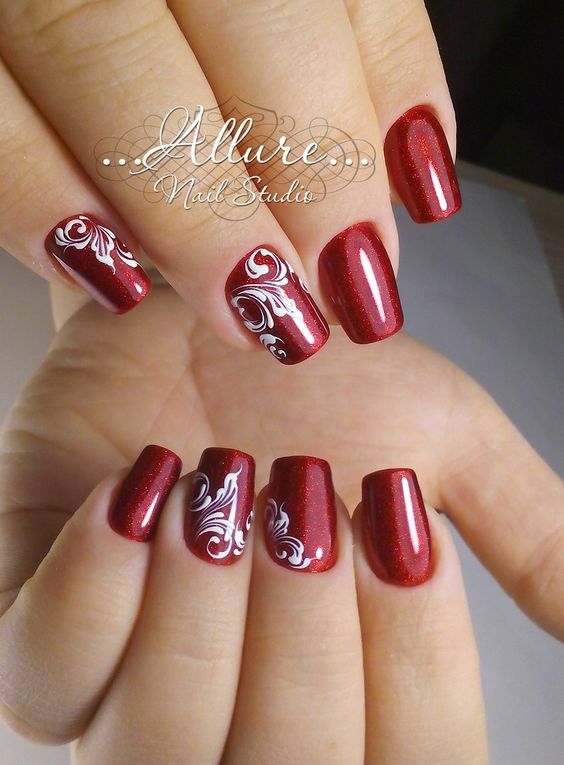 Today’s nail art designs are all red and all elegant, may it have a design or just plain in nature. 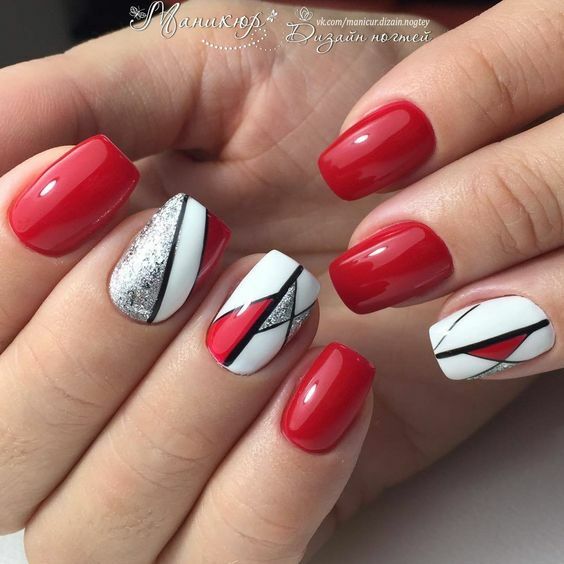 The best thing about these designs is that everyone can try it out and can experience the elevation of elegance on themselves. 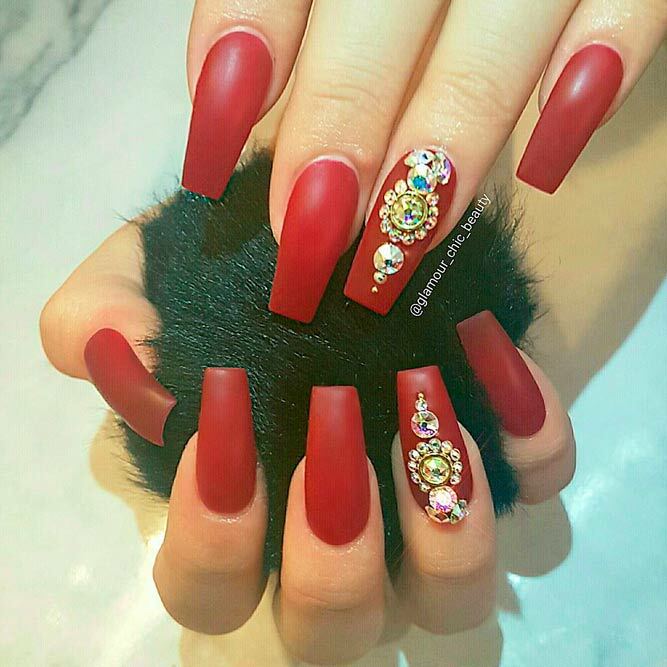 It may look so bloody heavy but definitely, today’s collection is worth the look. 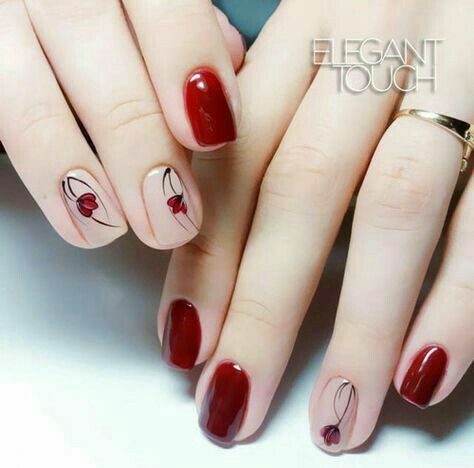 Be elegant, be sophisticated, be fashionable. 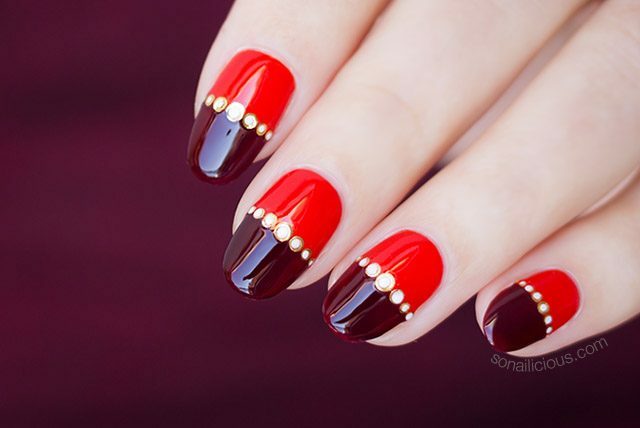 Take your pick now and flaunt your own red nails to stand out from the rest.